Do you ever wish you didn't have to eat gels, bars and sports drinks during all your long workouts, but don't quite know what actually works when you're out there for a long training session? 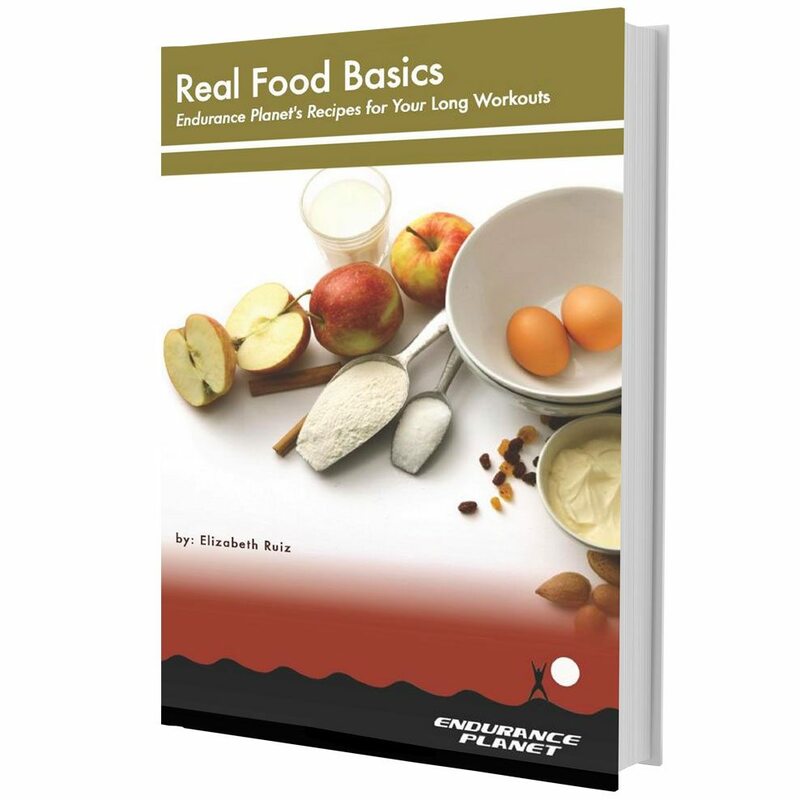 In Real Food Basics: Endurance Planet's Real Food Recipes For Your Long Workouts, you'll get workout meal ideas and a book that is jam-packed with amazing recipes to fuel your long workouts – all made of real food that is actually healthy for you, and wont destroy your body, your gut or your teeth while you're out on those long hikes, bike rides, runs and other endurance training sessions! It's time to quit destroying your body with fake frankenfoods and enjoy nutrient-dense real food that makes your workouts guilt-free and super-charged!